Frequently Asked Questions - Get answers to all your questions! These are the most frequently asked questions from our customers. Is your question and / or answer not on this page? Please send us an email to info@kaaskraam.com or call our customer service. Or just simply visit our contact page to get in touch. Choose your product of choice, add it to your cart and checkout. Once you have paid, you will receive a confirmation of your order by email. I haven’t received a confirmation email. Did my order go through? Once you’ve paid your order and reached the confirmation page, your order has been processed. If you didn’t receive an email, first check your Spam folder. If the confirmation email isn’t there, your order may not have been processed. Sometimes it may take a little longer to receive the confirmation email. If you want to be sure you have received the confirmation email, please send us an email to info@kaaskraam.com and we’ll check it for you. PayPal, iDEAL, Bancontact / Mister Cash, SOFORT Banking, Belfius Direct Net, KBC / CBC Payment, Credit Card or afterwards in our shop. The payments are made through Mollie.nl, one of the best Dutch internet kiosks. Your payment will be handled securely through your own bank. On your bank statement, you will see that you have made the payment to KaasKraam, including the order number and / or attribute. This can only be done with orders that are planned ahead. You can cancel your order until 15:00 PM on the day of order. For cancellation, please send us an email to info@kaaskraam.com and include the reason for cancellation. If you order before 15:00 PM, the order will be sent the same day. When you order later during the day, the order will be shipped the next working day. On the day of shipment, you will receive an email with a Track & Trace code. This allows you to follow your order status online. You can also change the scheduled delivery time, if you wish. If you are not at home at the time of delivery, the package will be delivered to your neighbours. If your neighbours are not at home, PostNL will come back again the next working day. After a first and second delivery attempt they will leave a note in your mailbox, which allows you to make another delivery appointment. If you order before 15:00 PM, the order will be shipped the same day. When you order at a later time during the day, the order will be shipped the next working day. More information about the shipping time to countries abroad can be found here. On which days you deliver? Deliveries are made on working days from Monday to Friday. We do not deliver on Saturdays, Sundays and public holidays. How are the cheeses packed? The cheese will be vacuum packed and shipped in solid, well-made boxes, which allows it to be properly transported and enables long distance deliveries. 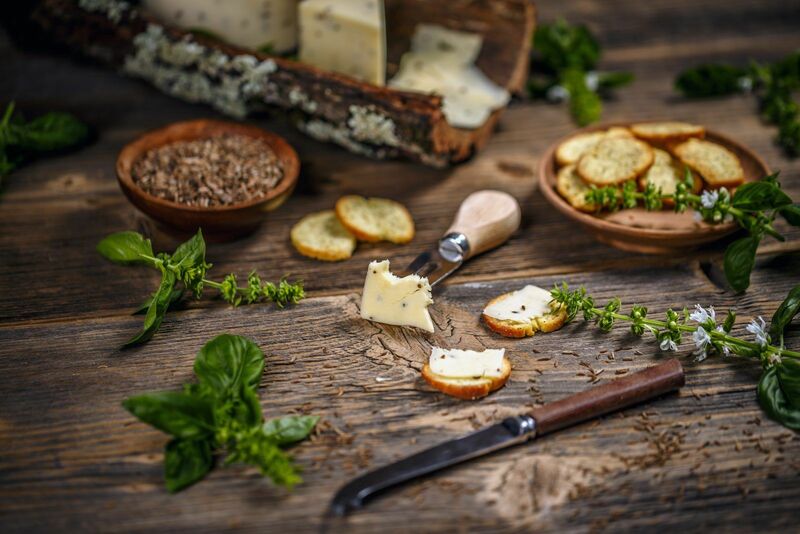 We pay great attention to the quality of our services and dare to guarantee that your cheese will arrive well. The packaged cheese is also particularly suitable to be used for gift packs and promotional gifts. If for any reason you are not happy with a particular product you’ve purchased, you can return it to us within 14 business days after your order has been delivered. Simply download the return form via our shop and add this form to the product you want to return. The product needs to be returned in it’s original packaging with original product stickers and unopened, if possible. Note: this rule does not apply to fresh products, cheeses and cheese specialties. If the item you’ve received does not correspond to the order you’ve made or does not meet the requirements of freshness, this should be reported immediately, so we can make arrangements for the return procedure. Which expiry date does my cheese have? Your cheese will be supplied by us freshly. All hard cheeses have an expiry date of at least 30 days from the moment you open the vacuum package and if kept cool (<7 degrees). All soft cheeses should be placed in a sealed plastic box in the refrigerator. These cheeses can be stored at least 8 days. On each cheese you will find a label with the exact shelf life date, the so-called best-before date.